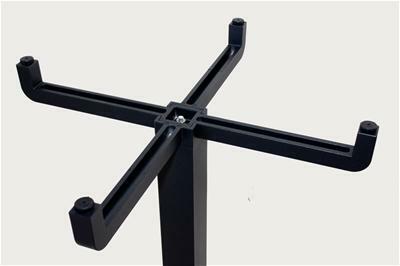 adjustable feet, powdercoated aluminium, standard colour: black. various top options available. 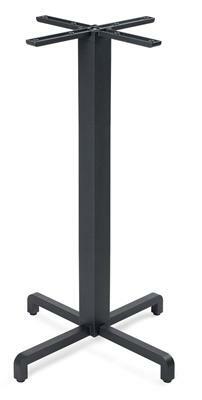 charlie dry bar base is suitable for both indoor and outdoor applications – ideal for hospitality projects. 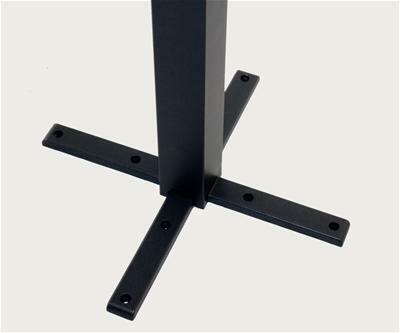 aslo available as a dining height.